I am achy, bleary-eyed and yawning incessantly this morning. But so very happy. For those of you who don’t know the magic that is THON, the largest student-run philanthropy in the world, let me explain. Officially known as The Penn State IFC/Panhellenic Dance Marathon, THON was started 40 years ago by Penn State students who wanted to make a difference in the lives of those in need. 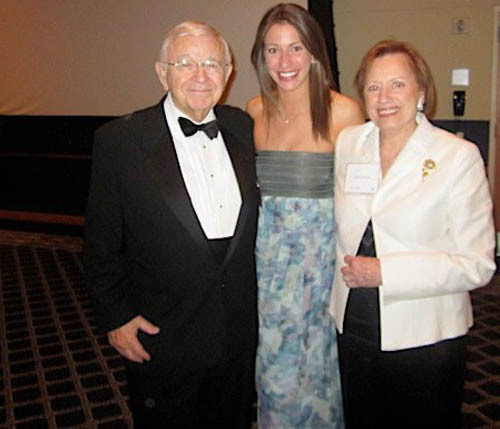 Inspired by the story of Christopher Millard, who was diagnosed with cancer at the age of 11, they earmarked all their proceeds for Penn State Hershey’s Children’s Hospital Four Diamonds Fund which supports pediatric cancer patients and their families. 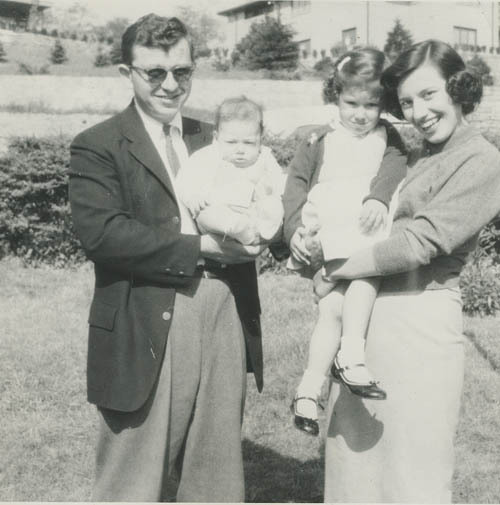 Christopher’s parents, Charles and Irma Millard, established the Four Diamonds Fund in his memory. 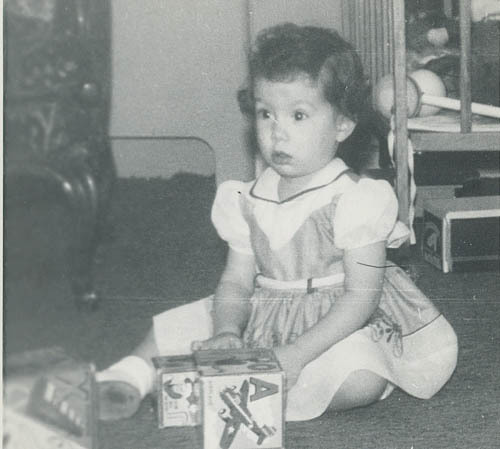 Before he succumbed to the disease at age 14, Christopher wrote a story about a knight searching for four diamonds — Courage, Wisdom, Honesty and Strength — that would release him from captivity by an evil sorceress. It is unthinkable; the worst nightmare possible. Your child is sick, not getting better. You are delirious with worry. Imagine hearing the words no parent ever wants to hear. Picture being wracked with fear, grief, anxiety. That’s where the Four Diamonds Fund comes in. The Fund offsets the cost of treatment that insurance doesn’t cover, and takes cares of expenses incurred by the child and family, making sure that of all the things to worry about, finances won’t be one of them. To raise money, students plan events throughout the year, most visibly on “canning” weekends, when students fan out into communities to solicit donations. Since canning weekends are in the late fall and early winter, it is usually freezing cold. But Penn State students don’t let a little cold slow them down. All the Penn State campuses are involved. Alumni groups pitch in. Even high schools have “mini THONS.” More than 350 groups and organizations are involved with THON, and about 15,000 Penn State students volunteer in some capacity. Imagine all that goes into an undertaking of this magnitude, and then remember that this is completely student-run. Clearly, Penn State students are the most amazing in the world. 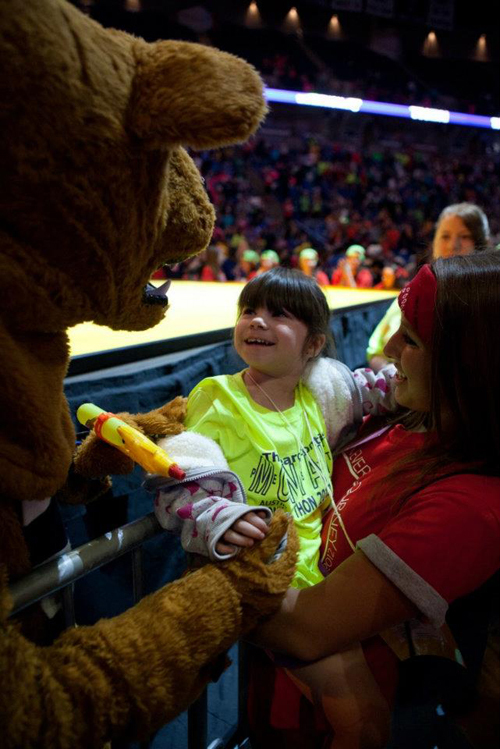 THON weekend is in February and is held at the Bryce Jordan Center on Penn State’s campus. Seven hundred students are on their feet for 46 hours, and 15,000 people fill the stands (and “stands” is the operative word; no one sits) to cheer them on. Brightly colored t-shirts identify each participating organization. The energy is extraordinary; everyone is always moving, dancing, cheering, singing, swaying, clapping. THON weekend is a combination of rock concert, revival meeting, circus, song fest, dance, pep rally, costume party, exercise workout, and bonding experience, and that’s just the beginning. 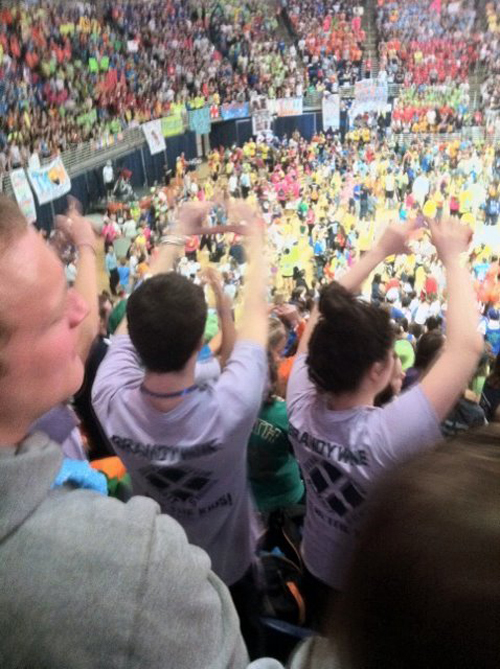 I still haven’t found the words to adequately describe THON. 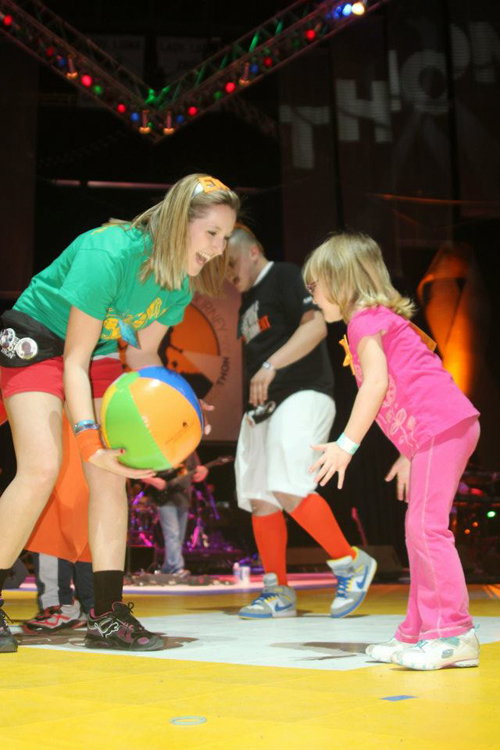 THON kids and their families are the VIPs. 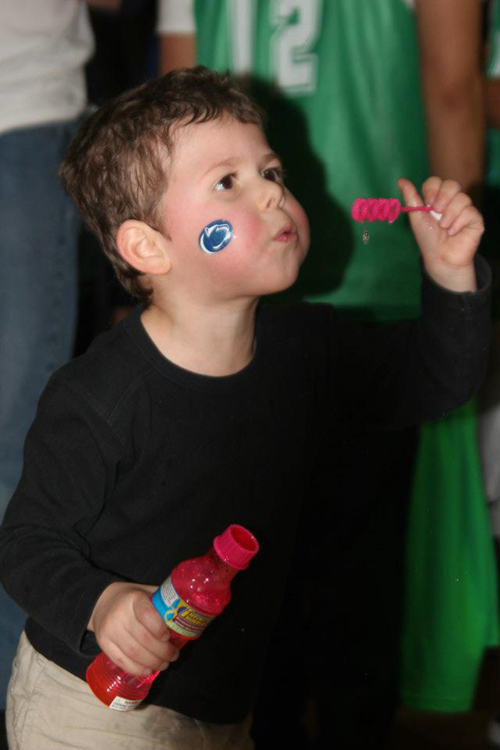 Many of the parents say that their kids love THON as much as Christmas. The kids get to be kids and have an entire weekend of fun. Some of them perform on stage. Most of them are happy to run around the floor and play with the Penn State dancers. There are spirited water pistol battles, piggyback rides, face painting, bubble blowing, and lots of hugging. 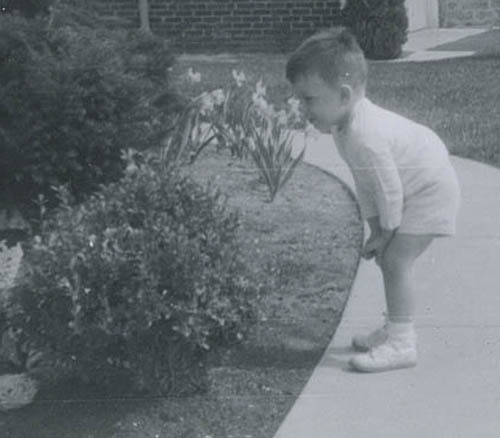 Although the ambiance is mostly festive, there are moments of deep sadness. 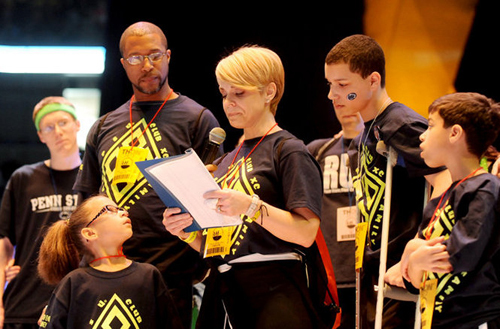 Several THON families share their stories, and not all of them have a happy ending. We cheer at the videos of children who have beaten the disease, and sob at the ones portraying kids who have lost the battle. It is because of them that we will keep fighting until no child has to endure this terrible fate, and no parent has to hear that grim diagnosis. 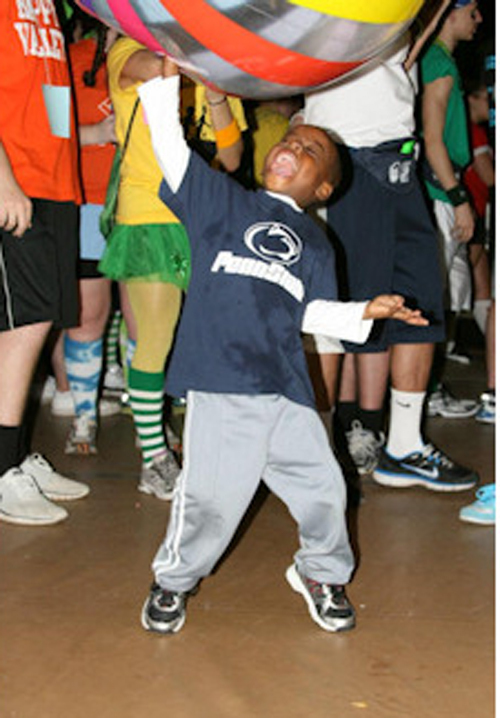 We THON FTK: For the Kids. Bryce Carter, on crutches, and his family. His mom describes his ongoing battle with cancer. AP Photo/Centre Daily Times, Abby Drey. 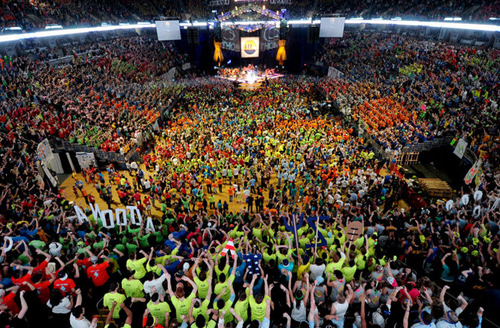 Penn State students raised $10.6 million for the kids this year. This shatters last year’s total by more than a million dollars. Like everyone else, I was on my feet for the better part of two and a half days. 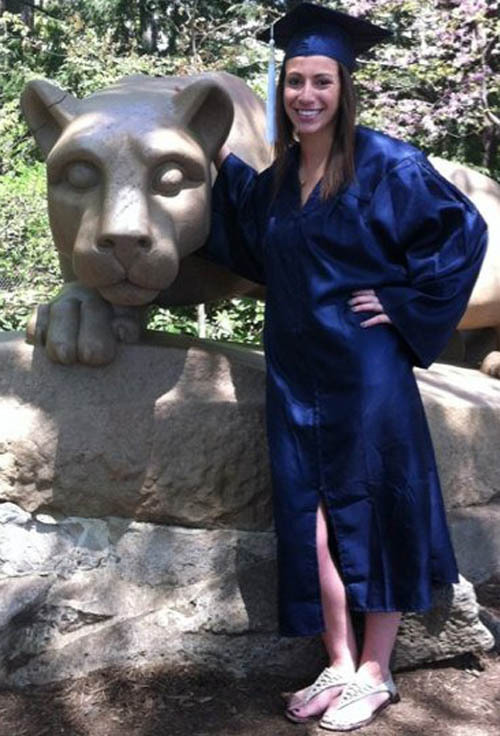 I am beyond exhausted, but bursting with love and Penn State pride. Joe Paterno left us with a mandate: make an impact. Thank you, Penn State students, for doing just that. FTK.